Once in a while, you would like to relax both your mind and body from the tiring reality especially if you’re an adult working hard for your family. And if you choose Subic Bay to spend your break in order to enjoy and relax, and try different activities and see beautiful sceneries, then make Casablanca Hotel your home to return to. You can also bring the whole family since the hotel can accommodate each member very well. Once your eyes meet the exteriors of Casablanca Hotel, you’ll already feel relaxed and appreciate its good general construction and nice design, and when you’re inside, their pools would definitely catch your attention and you would like to dive in already. The place is compatible with all ages where adults can enjoy the refreshing beverages at the bar, and the children can have fun at the kiddie pool. Many previous guests often comment about the cleanliness of the place and their thanks were directed to the hardworking staff of Casablanca Hotel. Every room offers everything you need to have a relaxed stay, and you can also enjoy watching from their TV that provides good channels you would like to watch when you don’t feel like swimming outside for a moment. Filipinos are known around the world as one of the happiest people, so it won’t be a problem if you’re from overseas and planning to stay at Subic Bay for your vacation. The staff at Casablanca Hotel would surely welcome you with honest smiles and with an accommodating service. You would really feel at home with Casablanca since the staff would also take care of you and your needs as if you’re a family member. 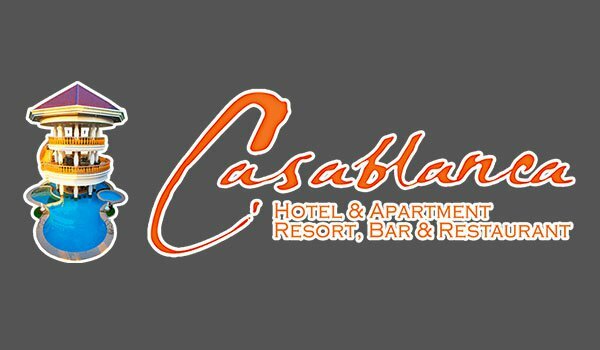 If you’re hoping to have a decent stay at Subic Bay at a reasonable price, remember that Casablanca Hotel can be the best choice for you.